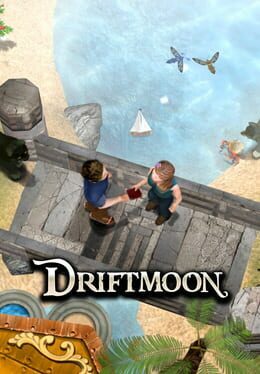 Driftmoon is a top-down Fantasy RPG with simple mechanics and a story filled with dialogue. 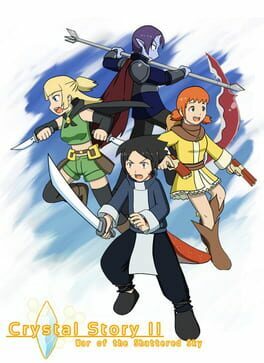 Epic Battle Fantasy 4 is a light-hearted turn-based RPG, heavily inspired by old classics like Final Fantasy and Golden Sun. You will battle through waves of adorable enemies, grow your characters, explore a diverse world, solve puzzles, and of course, save the world. Noir Syndrome is a procedurally generated Detective Murder-Mystery with a new story every time! Featuring slick pixel art animations and a jazzy soundtrack, the player is thrown right in to a highly stylized vision of film noir. Visit locations, interrogate suspects, search for clues, and eventually solve the case before the killer escapes - or you wind up dead yourself. Experience all the thrills of adventure in Northmark: Hour of the Wolf, a card-based RPG. Choose to become a mighty warrior, cunning mage or powerful druid as you fight for glory and survival in arena combat. Explore every corner of the kingdom from fiery deserts to deep forests and cold mountain peaks and Journey to the kingdoms of the elves and dwarves. But beware! Danger waits at every turn as you investigate the chilling mystery that threatens your homeland. Can you defeat assassins, thieves and hideous monsters? And who is the enigmatic stranger known only as The Wolf? Find out in Northmark: Hour of the Wolf. By playing as either a Warrior, a Wizard, a Assassin or a Shaman you have to traverse dungeons, defeat enemies and loot everything you can in order to survive. You can learn new skills in Tomes you find along the way and buy/sell items at shops. The entire game is procedural so you won't find items/enemies in the same place each time you play. Braveland is the first book of our turn-based game series inspired by old-school strategies with hexagonal battlefield. You will start as a humble warrior's son whose village was cruelly raided and will end as talented commander of your army. 26 various warriors and creatures from archers to golems. Hours of gameplay with 50 battles. High definition awesome illustrated cartoon art. Sea of Stars continues the Infinite Space series of games that defined the genre of short-form space roguelikes in Strange Adventures in Infinite Space (2001) and Weird Worlds: Return to Infinite Space (2005). It compresses a galaxy-spanning starship adventure into the space of a single sitting, but as the game world is randomly generated each time you play, you will keep coming back for more. There is enough variety in items, aliens and special encounters that you will always discover something new - no two sessions play the same. Sea of Stars begins in the Glory star system, in an area of space known as the Purple Void for its colorful nebular clouds. The long-isolated Terran colony of Hope has discovered the secret of faster-than-light travel, and an age of interstellar adventure has begun. Choose your starship and blast off into the Infinite Space in search of fame and fortune! Travel from star to star, explore planets and discover strange lifeforms and artifacts left behind by ancient empires. Find technology to upgrade your ship and gain allies to grow your flotilla. Encounter bizarre and delightful alien races, trade with them or blow them up - the decision is yours. And sometimes, you will face an existential threat to all life in the sector, and get to save the world. A Heroine must stand against the forces of frost and put an end to the lasting winter. Her might, sorcery, and cunning may be humanity’s last resort. 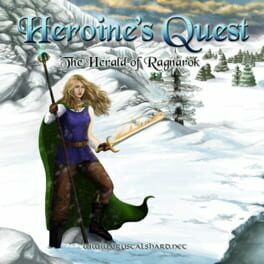 Heroine's Quest: The Herald of Ragnarok is a retro styled adventure/RPG hybrid with atmosphere and spirit reminiscent of the classics. Are you up to the task, or will you die trying? The Book of Legends is an epic, sprawling role-playing game packed full with characters, quests, items and secrets, evocative of the greats of the genre such as Final Fantasy, Dragon Quest and Phantasy Star. 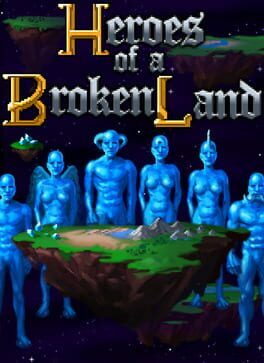 Heroes of a Broken Land is a turn-based, dungeon crawling, town management RPG. Explore procedurally generated worlds and dungeons with multiple parties of heroes. Ally with other towns to recruit new and more powerful heroes. 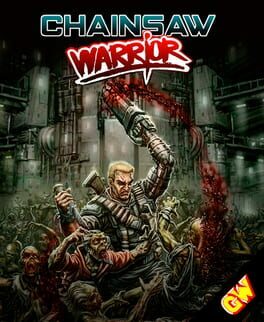 Explore and loot countless dungeons on your quest to save the world. The universe is in the throes of violent upheaval and change. Vast and mysterious forces are preparing for the final confrontation. A small group of heroes from distant lands must plunge into the heart of the maelstrom, to uncover long-forgotten secrets, and bring about a new era. Should they succeed, they will gain the powers of the gods themselves. If they fail, countless worlds will fall into the grip of darkness. Wizardry 8 raises the standard for fantasy role-playing with a vengeance. Prepare yourself for a new level of excitement, immersiveness and depth that made role-playing games one of the best-selling, best-loved genres of all time. Prepare to experience the culmination of a prestigious RPG series. Enter a vast world of intrigue and wonder. Unravel a gripping, non-linear storyline. Battle your way to victory using your swords, your magic, and your wits. Compete with rivals or align with allies as you struggle to ascend to the Cosmic Circle. 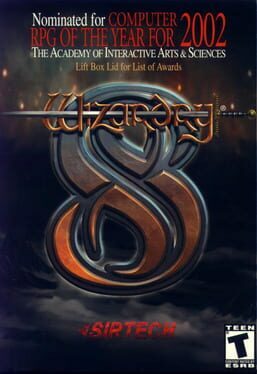 Take the battle to the dreaded Dark Savant in Wizardry 8, the phenomenal conclusion to the Dark Savant trilogy, one of the most extensive and challenging stories ever told in classic role-playing games! 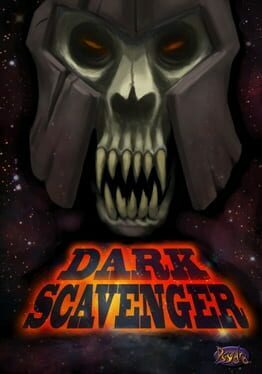 Dark Scavenger is a bizarre point-and-click RPG adventure with a focus on exploration, gaining loot, and meaningful choices. Filling the role of a powerful space traveler, you find yourself stranded on a mysterious alien planet. Will you save the world or just yourself? 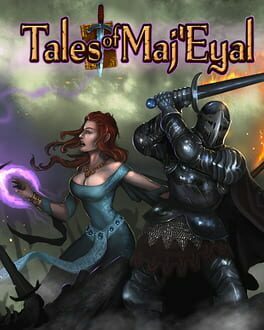 Tales of Maj’Eyal is a roguelike RPG, featuring tactical turn-based combat and advanced character building. Play as one of many unique races and classes in the lore-filled world of Eyal, exploring random dungeons, facing challenging battles, and developing characters with your own tailored mix of abilities and powers. With a modern graphical and customisable interface, intuitive mouse control, streamlined mechanics and deep, challenging combat, online stats and character sheets, Tales of Maj’Eyal offers engaging roguelike gameplay for the 21st century. your courage and raise your sword for a fight to the death. Live the life of a Monster, from birth to elderhood and beyond, making decisions that affect the world of Monsters and Humans. You live in the village of Omen, and your favorite snack is the fingers of small children. As a Monster, you pop up in the most interesting places — what do you do when three angry bears discover a young child in their cabin? Or when you spy a wolf hunting down that woman with the red cloak? As a Monsterling, your choices are simple ones. Do you chase those poor little mice (+1 Ferocity) or protect them from the dogs (+1 Kindness)? Do you come clean about that fungus your friends ate (+1 Honesty) or cover for them (+1 Bravery)? As a youth, your choices determine your personality. But all youngins must grow up. Monsters and Humans have been at odds for centuries, and there are Human villages on the other side of the enchanted woods. When Human children get lost in those dark and winding thickets, do you terrorize them for fun (+1 Ferocity)? 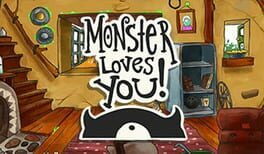 Do you help return them to Human civilization to prove that not all Monsters are to be feared and hated (+1 Kindness)? Or do you fatten them up for Human foie gras — a Monster delicacy? All this, to the backdrop of increasing tensions between Monster- and Humankind.Key features:Balance Bravery, Cleverness, Ferocity, Honesty, Kindness, and Respect to wield political power. Over 900 choices to make. Devour Little Red Riding Hood. Gobble up Hansel and Gretel. Eat the Three Little Pigs.